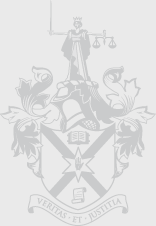 The Law Society of Northern Ireland is committed to providing support to members on challenging issues and offering ideas and suggestions on how firms could maximise the opportunities available to them. We continue to do this by offering a FREE series of CPD sessions to be delivered across Northern Ireland. The theme of the 2016 session is Cyber Crime and Cyber Security. There will be input from a range of professionals on relevant and topical issues.